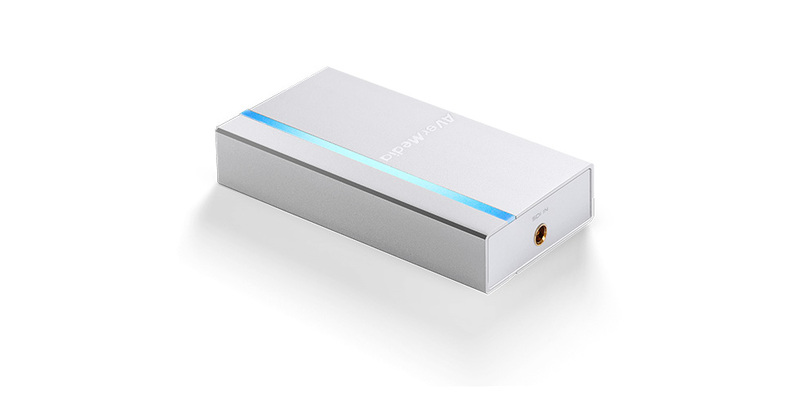 Exceptional quality for professional streaming. 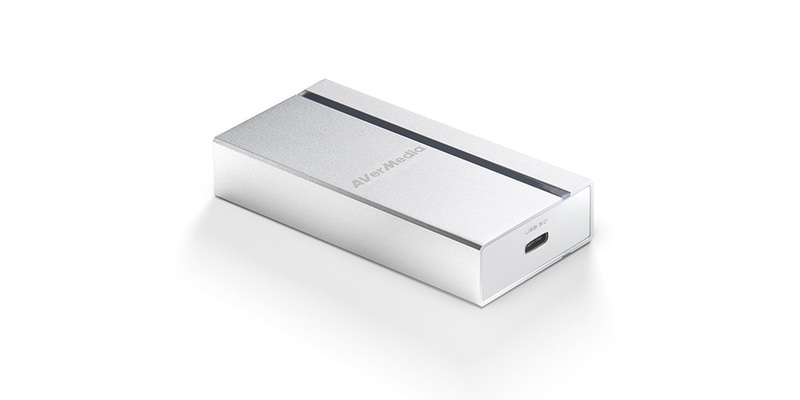 ExtremeCap SDI is a plug and play SDI to USB converter that sends videos to your computer for capturing and streaming. Compact and durable, ExtremeCap SDI is engineered for the professionals who demand mobility and quality. 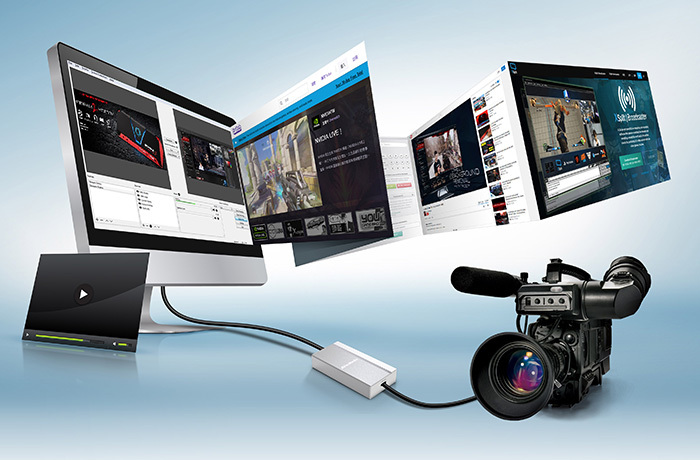 Connect any SDI video source to your computer through ExtremeCap SDI and you’re ready to live stream uncompressed video up to 1080p60. 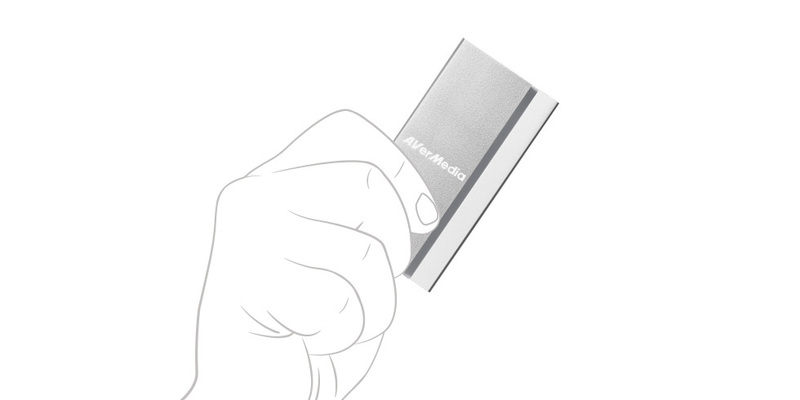 It’s perfect for live conference, worship service, event streaming and more. Uncompressed 1080p60 for the pros. Looking for maximum image clarity, color accuracy and editability for your footage? You’ve got it! 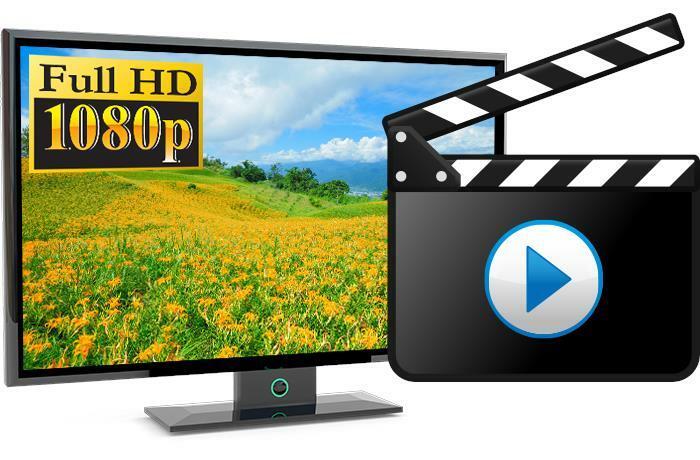 ExtremeCap SDI lets you capture any SDI video source in purely unaltered 1080p60 without any lossy compression. Yes, it’s that simple. 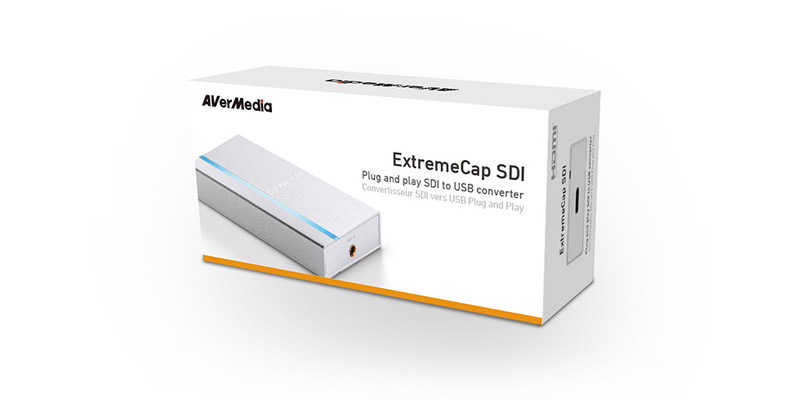 ExtremeCap SDI is a truly plug and play device that requires no driver installation. 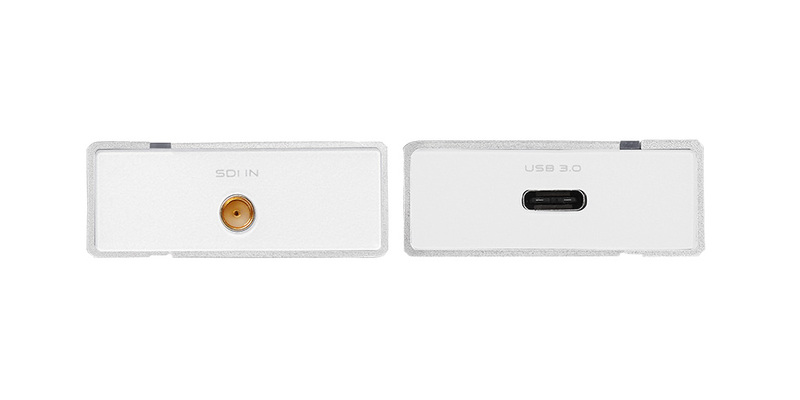 It also works across major platforms including Windows, Mac, and Linux. 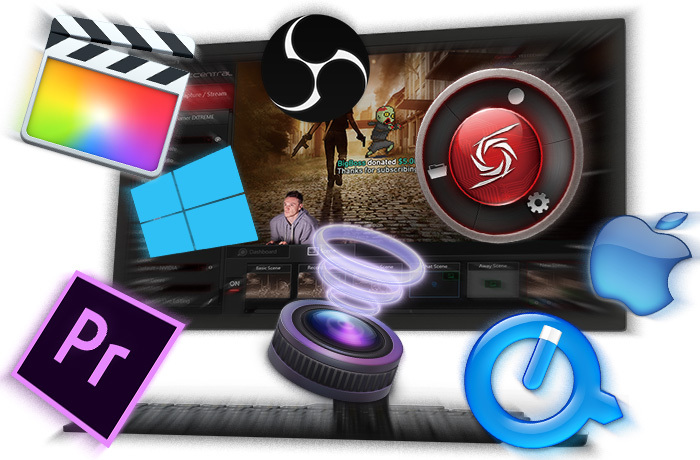 One other benefit of ExtremeCap SDI is its high compatibility with existing third-party streaming software, such as OBS, Wirecast, XSplit, Adobe Flash Media Live Encoder, and many more. Enhance your work with PiP. 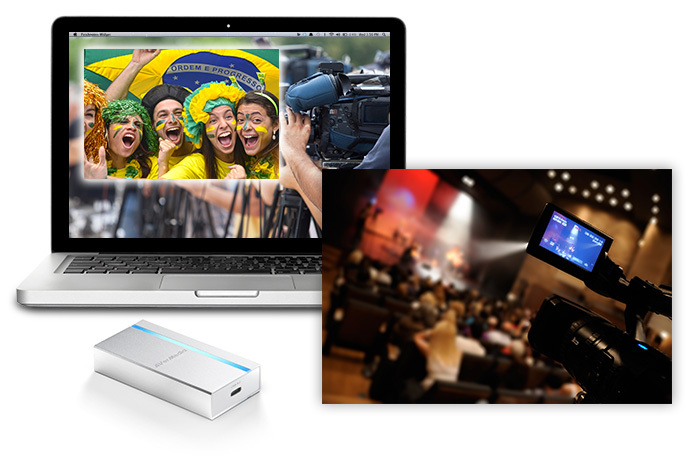 Whether you’re broadcasting a live press conference or sporting event, ExtremeCap SDI boosts your work with on-board video upscaling and color space converting. You can even hook up multiple ExtremeCap SDIs to your computer for PiP display to further improve production quality.